ReliefBand Technologies, a leader in therapeutic technology has announced it has raised $5 million in venture capital funding in an initial founder round that was three times oversubscribed. The round was led by PathoCapital, the specialty healthcare fund headed by former Baxter Healthcare and Ovation Pharmaceuticals CEO, Bill Gantz. The investment will fuel the consumer market introduction of ReliefBand, an FDA cleared wearable device for the drug-free treatment of nausea. ReliefBand Technologies was established in July 2015, to bring to market a next generation of wearable technology that can treat, alleviate and help with conditions rather than just monitor symptoms, vitals and activity in order to offer advice. Its first device – the ReliefBand alleviates nausea and vomiting associated with morning and motion sickness and will debut at retail in Q1 2016 following its successful Q4 2015 beta test. 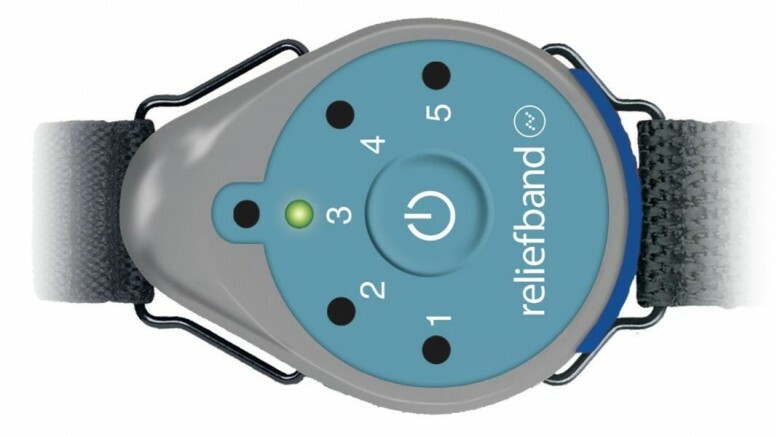 ReliefBand’s patented technology uses accurately programmed pulses with highly specific waveform, frequency, and intensity to stimulate the median nerve on the underside of the wrist. 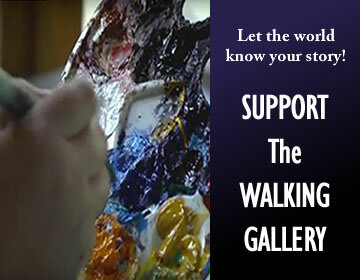 This precise activity uses the body’s natural neural pathways to block the waves of nausea produced by the stomach. It provides a safe non-drug solution without any of the safety concerns or side effects of RX medications such as drowsiness, dry mouth, or potential for adverse drug interactions. A user need only slip the device onto their wrist, adjust the intensity to suit their individual needs and within minutes will be feeling themselves again. ReliefBand Technologies will be unveiling the commercial units of the device at CES January 6-9, 2016 at the Sands Expo Center, Hall C Booth #73152.